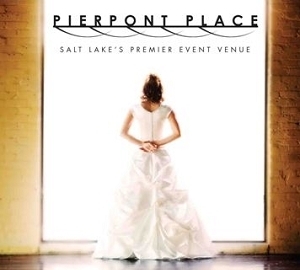 For a limited time, get 15% off a new party, wedding, or event package* with Pierpont Place or Premier Event Services when you book an event taking place before June 30th! More than a Bridal Show – An actual reception experience complete with ring ceremony, dancing, and fun!! Come and experience the perfect wedding reception in action. 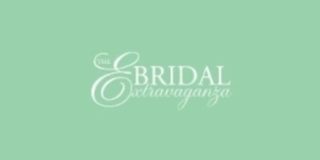 Meet over fifty Utah Wedding Vendors in one bridal show in a one of a kind setting at Tuscany. A day of making your wedding dreams come true. Also enjoy a luncheon put on by Tuscany. Register now!